To do this, however, CISOs must ask themselves - and their teams - a number of questions and be ready and prepared to answer them in order to implement the most effective cybersecurity measures to protect data, systems, and resources from a breach. 1. Is my organisation secure? It may seem like an obvious question, but there are actually quite a few factors to be considered. Firstly, the CISO must understand the organization’s risk appetite, which differs from organization to organization. Ideally, all potential gaps should be protected at all times. But factors such as budget, structure, and access management all contribute to what level of risk the organization in question is willing to tolerate in order for the business to keep running smoothly. The CISO should be able to demonstrate, based on up-to-date risk assessments, how the initiatives being used are functioning to secure vulnerabilities, shrink the attack surface, and align cybersecurity across the organization. 2. Is my cybersecurity strategy worth the investment? Within the constraints imposed by budget and team bandwidth, how effective is the current IT security strategy? What are my minimum security requirements and am I meeting these standards?? Or, if the current budget is insufficient, how can I quantify the benefits of increasing the budget and present this to the board? In order to ascertain whether investing in a particular strategy is worthwhile, it's helpful for the CISO to access statistics and reports on previous attacks that have taken place elsewhere in similar companies or environments, and to analyze these against the costs (both financial and otherwise) of such an attack on their own organization. But ultimately, the measures implemented must scale and adapt with the business and with ever-evolving security standards as future regulations are put into place by sector and region. With all of this in mind, the CISO needs to be fully aware of all the options available to the organization to determine which security policies or tools will most effectively meet the organization's needs - and respond to regulations like GDPR, PCI DSS, or the NIS Directive - in the simplest and most cost-effective manner, and without sacrificing productivity. 3. Who has access to what? Insider threats are among the most common to affect organizations of all shapes and sizes. 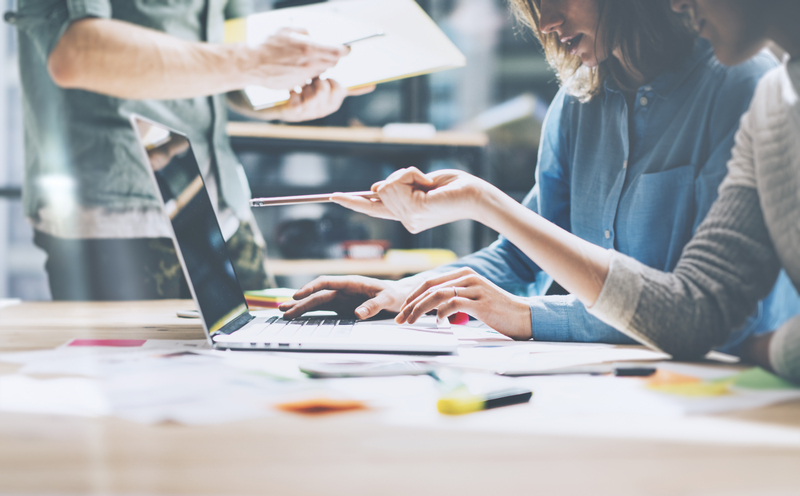 Whether from long-time employees, remote team members, or external providers, these threats are not always necessarily the result of malign intentions. Simply losing the post-it with login credentials written on it can be enough to cripple a system without the perpetrator having the slightest clue that they are putting the organization at risk. In fact, 74% of all security incidents are traced back to lost or stolen privileged credentials. But organizations often lose track of user accounts as employees come and go, or change roles. A user account Discovery tool is a critical first step for CISOs to understand where insider threat vulnerabilities lie. By knowing exactly who has access to which parts of the system, and ensuring that they are operating at the least privilege level while still being able to do their job, is central to maintaining a safe IT infrastructure, even (or especially) in massive corporations. Privileged access management (PAM) is at the core of this challenge, and is among the most effective methods for securing the organization’s IT infrastructure. 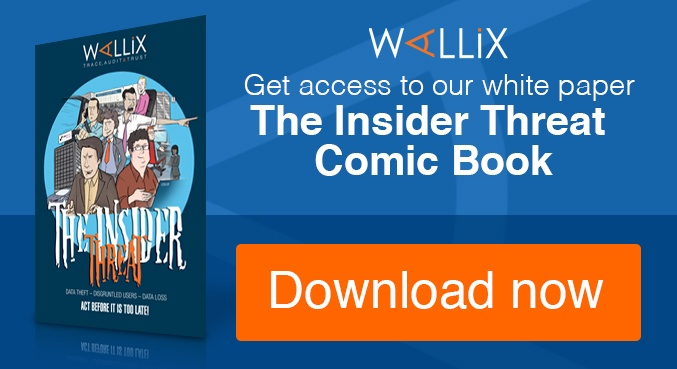 That’s what makes the WALLIX Bastion such an indispensable tool for CISOs to have in their arsenal. With comprehensive visibility over who has access to which resources, when the access them, and tracing of all activity for review and audit, a robust PAM solution resolves the most challenging aspects of securing IT infrastructure. Good access control increases both productivity and the protection of systems and data, which is a difficult balance when juggling efficiency and security. 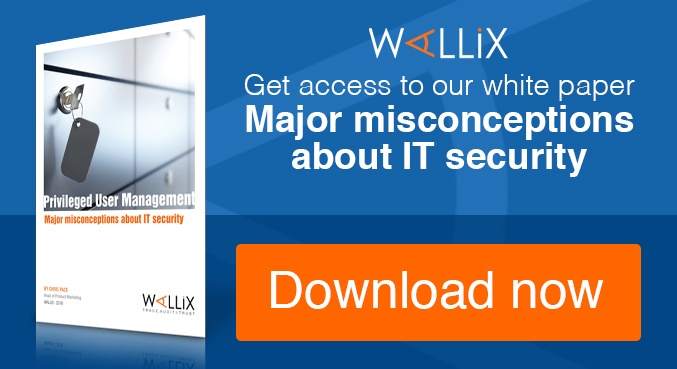 WALLIX, however, makes privileged access management easy to deploy without disruption to the day-to-day functioning of the business, and without excessive demand on IT personnel. Ultimately, it offers maximum protection and compliance with security regulations while maintaining optimal productivity across the organization, and that is what every CISO needs to know.